Living wages for workers should be on the agenda of every supply chain. Living wages for workers should be on the agenda of every supply chain. 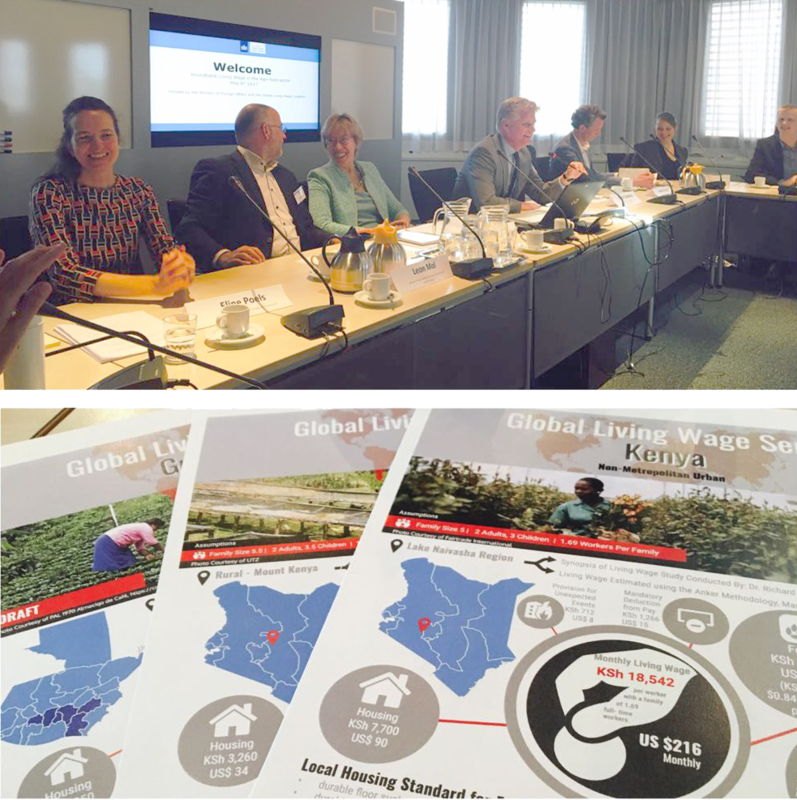 On 8th May, The Dutch government facilitated with the Global Living Wage Coalition an interesting afternoon calling upon stakeholders to set the next steps towards supply chain implementation. 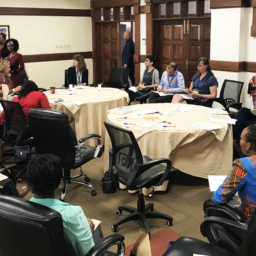 The event marked a major milestone to recognise the work done on the benchmarks to provide a common language on which to build implementation initiatives. Great to see FSI members at the forefront presenting their work on the benchmarks in the floriculture industry and setting the pace towards implementation with new partnerships on the ground.